Portable, Handy, Smart. 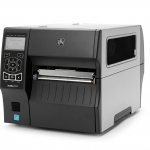 The TH2 direct thermal 2″ standalone printer is truly revolutionary. Portable, Handy, Smart. 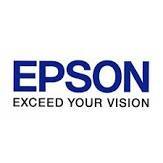 The TH2 direct thermal 2″ standalone printer is truly revolutionary. Anti-microbial casing makes the TH2 ideal for clean environments where hygiene control and contamination prevention are critical. 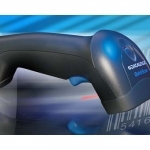 Designed for portability and functionality, the battery-operated TH2 allows users to print text, graphics, linear and 2D barcodes in high resolution. With its built-in keypad, there’s no need for a PC. 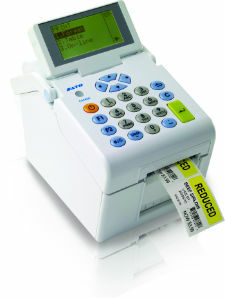 Print lined or linerless labels on-the-go at the push of a button. AEP Works™ software allows users to create custom label designs and download them directly to the printer, without modifying printer firmware. Your hair care products deserve a label that will get noticed. Set yourself apart from the competition with a colorful, creative label that adds value to your product line. Small shampoo bottle labels are very popular at hotels and resorts and can benefit from label redesign or update of materials. The ZT400 Series builds on the field-proven reliability of the Z Series with advancements in print speed, print quality and connectivity options. Designed for ease of use, the ZT400 Series printers offer an intuitive icon-based LCD graphical user interface and easy supplies loading. 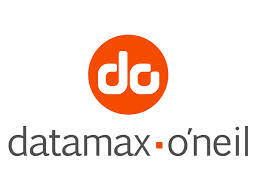 And, they include standard USB, Serial, Ethernet and Bluetooth® capabilities. Expanded RFID capacities deliver greater tracking abilities, deeper visibility and enterprise insights. 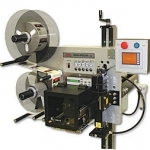 This Weber exclusive Model 5300 label printer application system provides high-resolution printing and high-speed operation combined with the dependable direct tamp method of label application. This method is similar to tamp-blow, but the flexible tamp pad makes direct contact with the product during application.